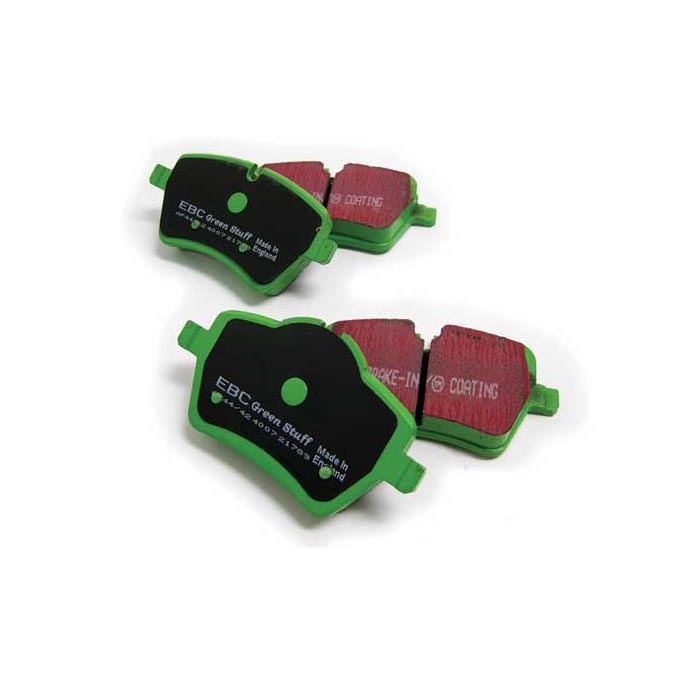 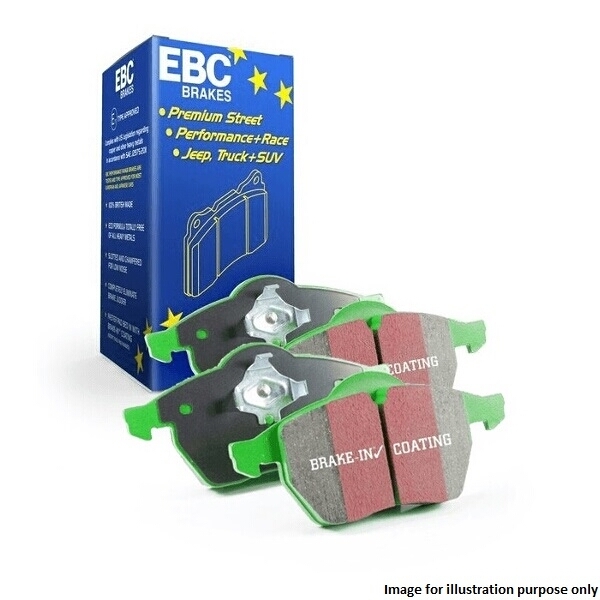 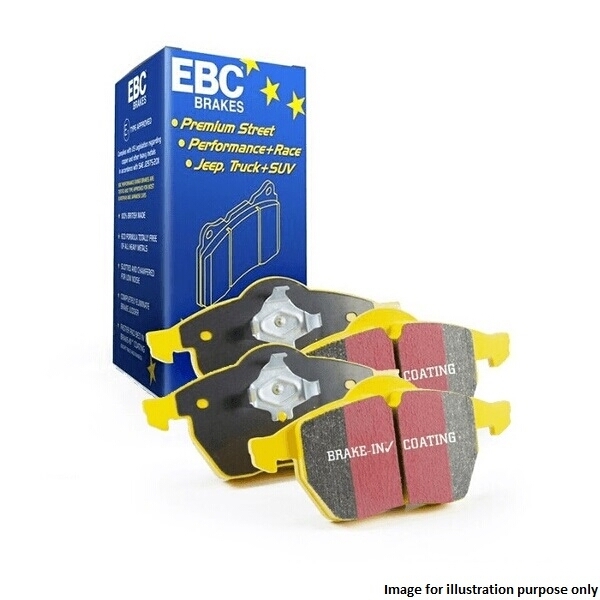 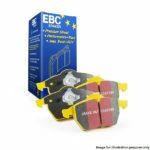 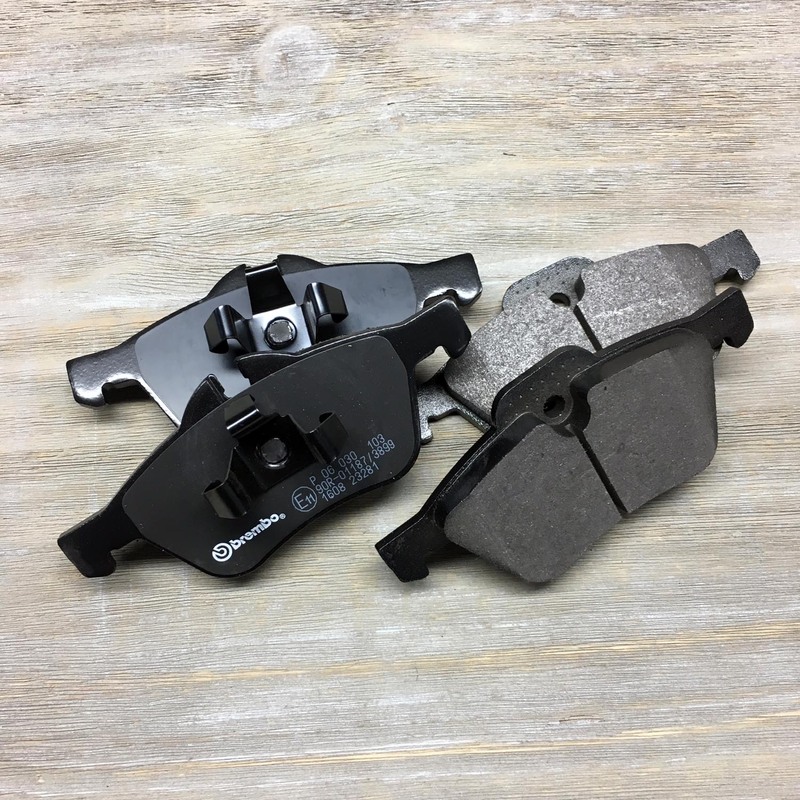 EBC Performance Front Brake pads 2002-2006 one,cooper and cooper s models. 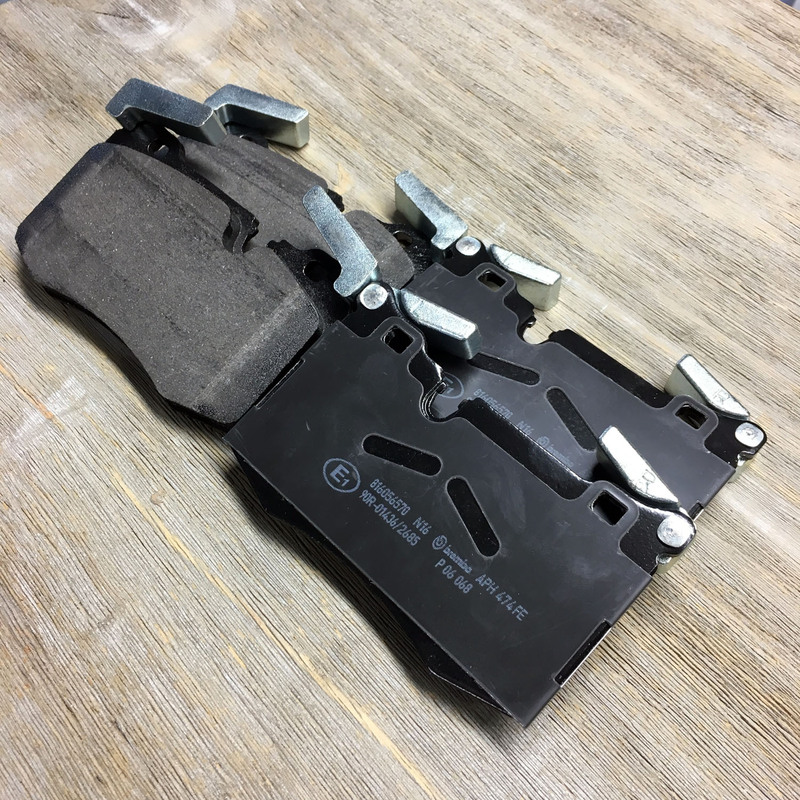 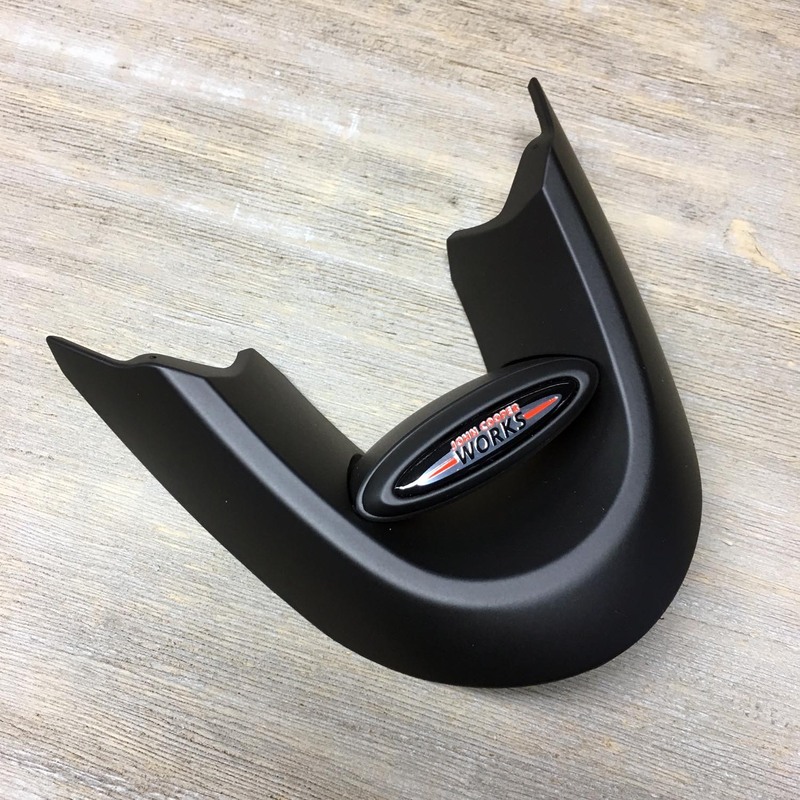 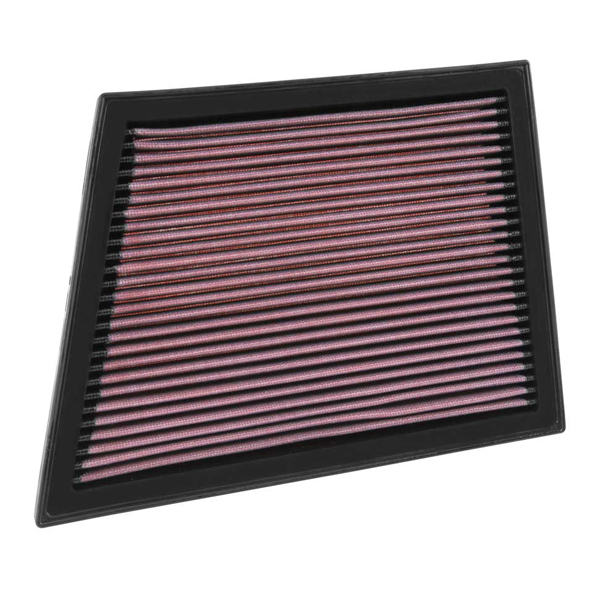 Will not fit for JCW brake package. 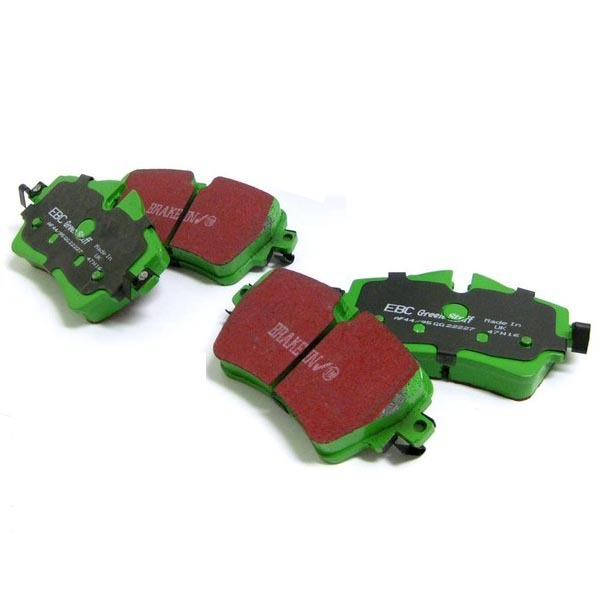 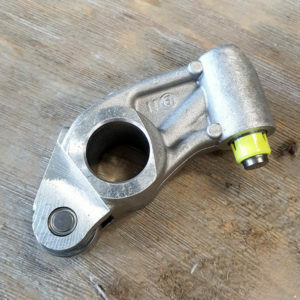 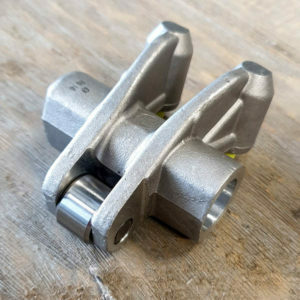 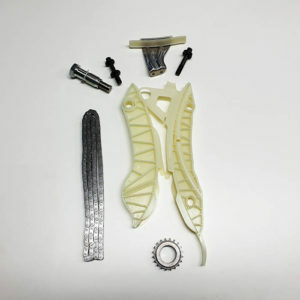 Supplied with pads (4pcs) replacement guides and bolts.